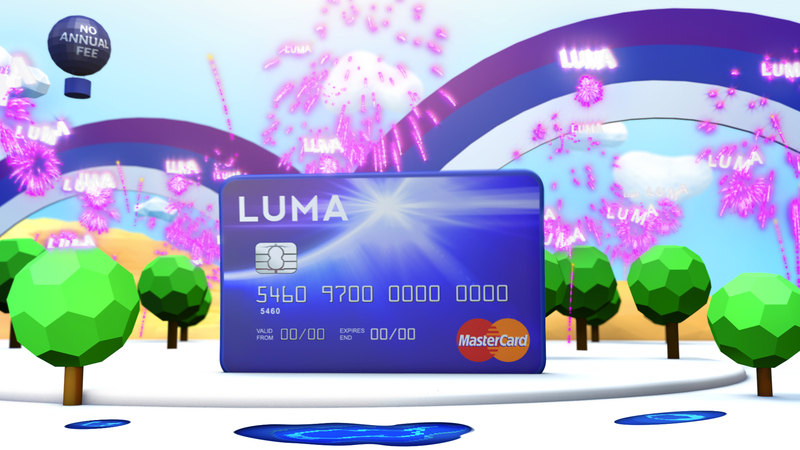 Totallymoney.com asked SB3 Digital to update the Luma Credit Card Yes! campaign now users have grown to 200,000 people. 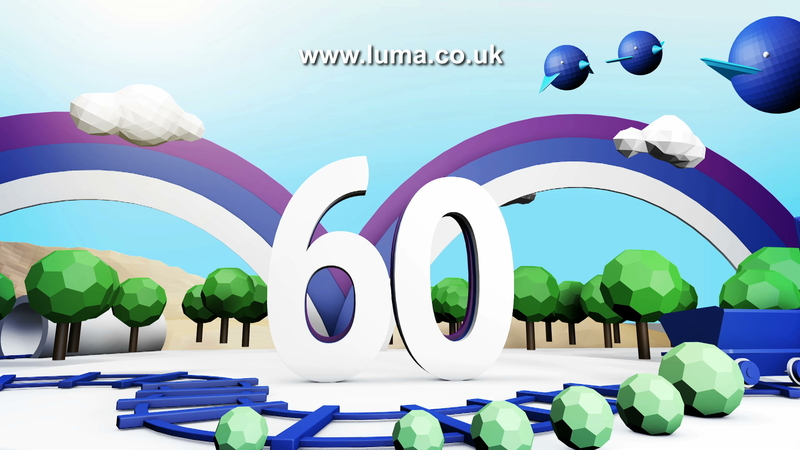 Creating the Luma animated world puts the credit card at centre stage and enables flexibility for messaging within the same environment. 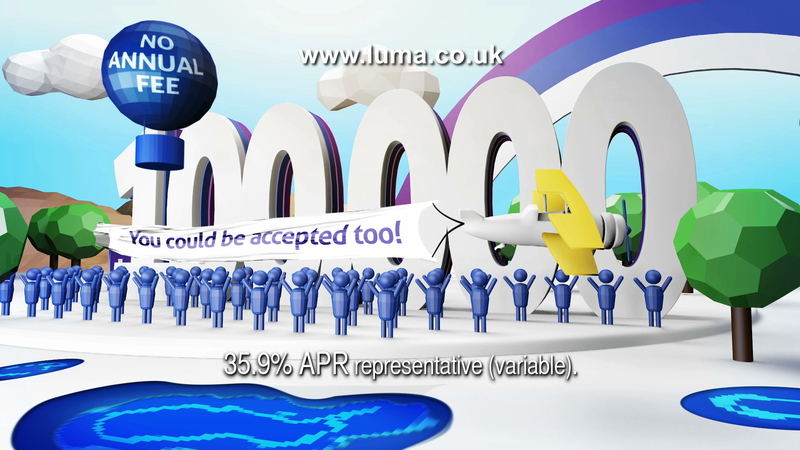 The campaign broadcasts from June 2015 across 25 UK Channels and online.